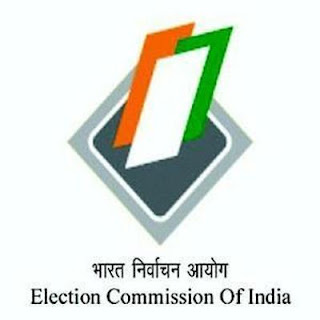 Biennial Election to Andhra Pradesh and Telangana Legislative Councils by the Members of Legislative Assemblies and Bye-election to the Council of States from the State of West Bengal. 2. Besides, a casual vacancy has occurred in the Council of States from the State of West Bengal due to the resignation of Shri Mithun Chakraborty on 28th December, 2016. The date of retirement is up to and including 2nd April, 2020. Hours of poll : 9.00 A.M. to 4.00 P.M. Counting of Votes : 17th March, 2017 (Friday), At 5.00 P.M.